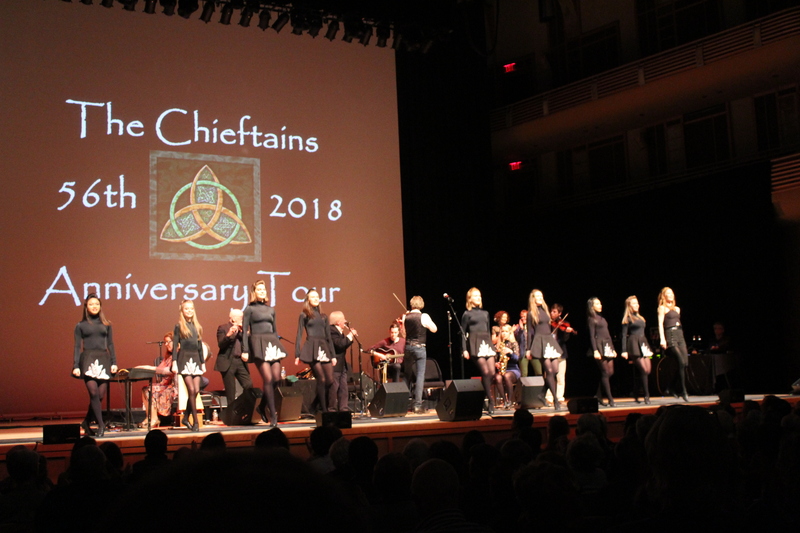 Dancing with The Chieftains & Cara Butler! Sometimes you must dare to JUMP! The Black & White of County Sligo! 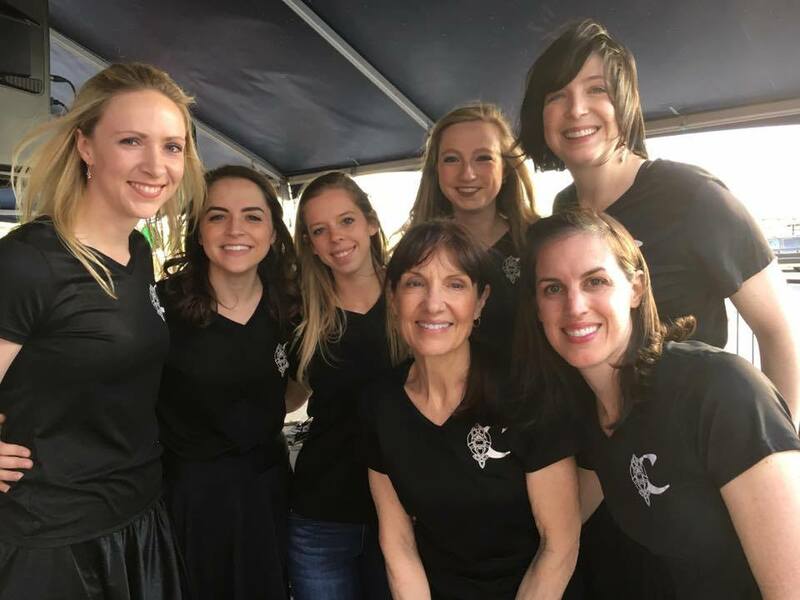 Our lovely Culkin ladies always bring down the house! Registration for Winter Culkin Tots classes is now open! Classes will fill up, so sign up today! The next session will begin January 5 and there are just a few slots left in the 9:00 and 9:30 Classes. Click the blue button above to be brought to our online registration site. Winter registration for our Adult classes at Glen Echo Park is open now! Classes began Monday, December 17 and will resume on January 7 - so it is not too late to join! Click the blue button above to be brought to the Glen Echo Park registration page. 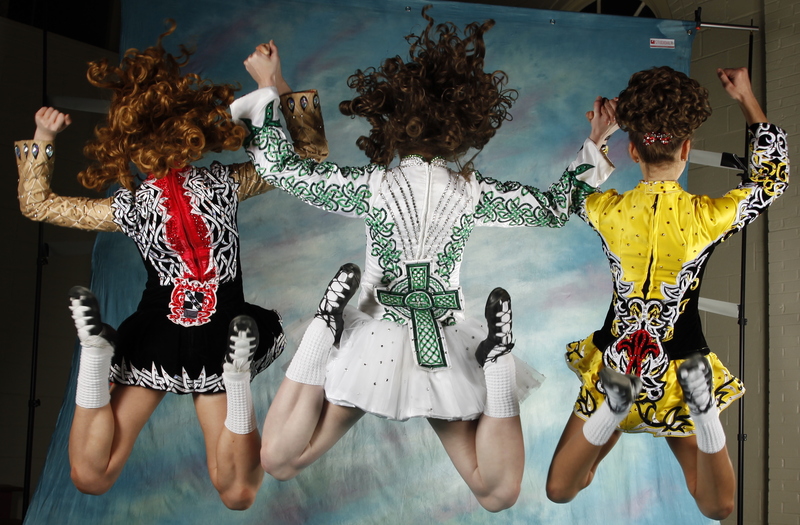 Today is Irish Heritage Day at Nationals Park! We are excited to be a integral part of the celebration; dancing on several stages and in the VIP tent! You may even catch a few of our dancers during the “high fives” and holding the finish lines for the racing Presidents! We hope to see many Culkin faces at the game! Please note that all dancers received personal emails regarding the plan for making up this time. If you have any questions, please don’t hesitate to ask your instructor. If you’d like to buy a ticket, click here! PLEASE NOTE that all classes resume this Saturday, April 22. 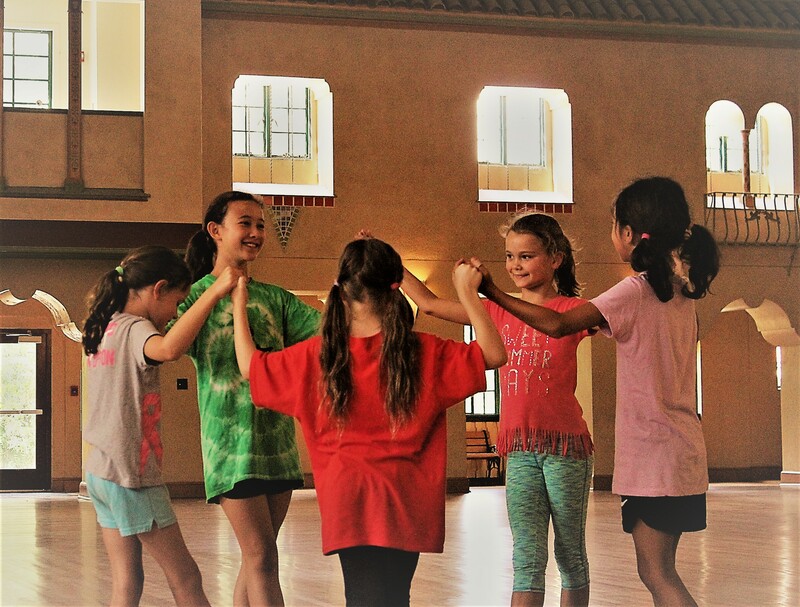 LOCATION CHANGE for Hughes UMC dancers–your classes will be held at Glen Echo Park in the Annex; class times remain the same. MCPS has cancelled school and all after school activities for today, Tuesday, March 14. The Culkin School follows the MCPS inclement weather policy, given that we have classes in several MCPS facilities. Have fun today in the snow! Shows galore! Where are we dancing? 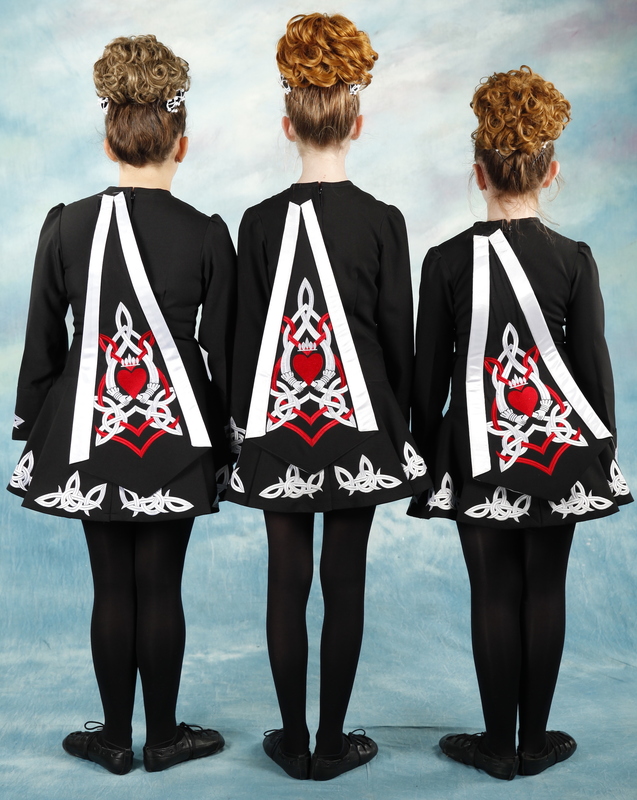 Today, President’s Day, all classes will be held for all Culkin School Irish dancers! See you all this afternoon and this evening!